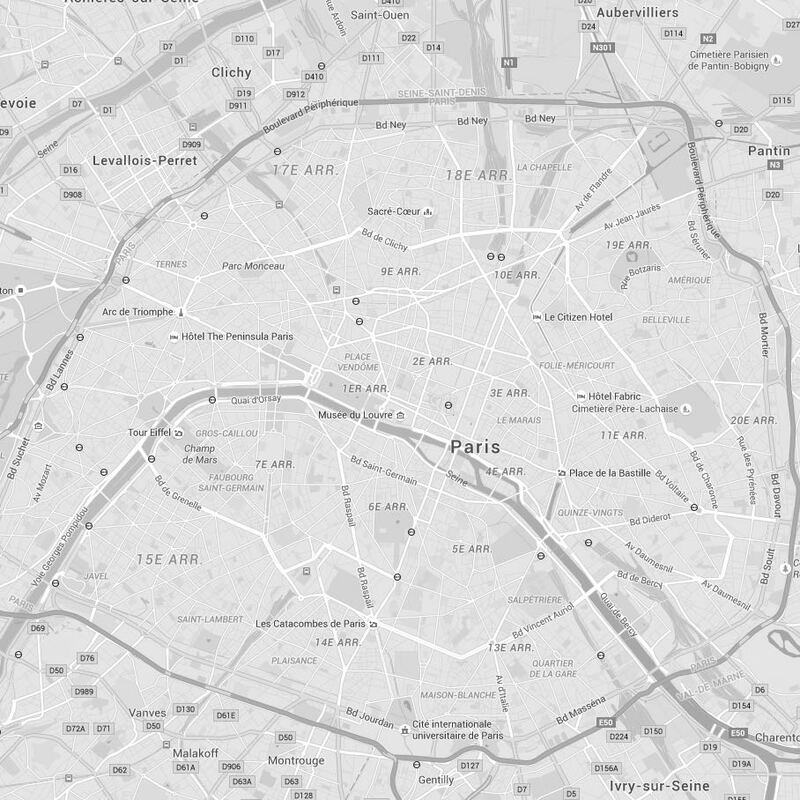 Les Philosophes is located in the Marais, very close to the hotel Caron de Beaumarchais. The name refers to the local history; this was a popular gathering place for Jewish workers at the start of the 19th century (Trotsky was a regular). In the 1920s, it became a restaurant, now a brasserie with particular attention on the quality of its ingredients; everything is made fresh. They serve up traditional French fare like duck confit, and I’m particularly crazy about the “tarte tatin à la tomate” (like a tatin pie but substituting fresh tomatoes for apples). 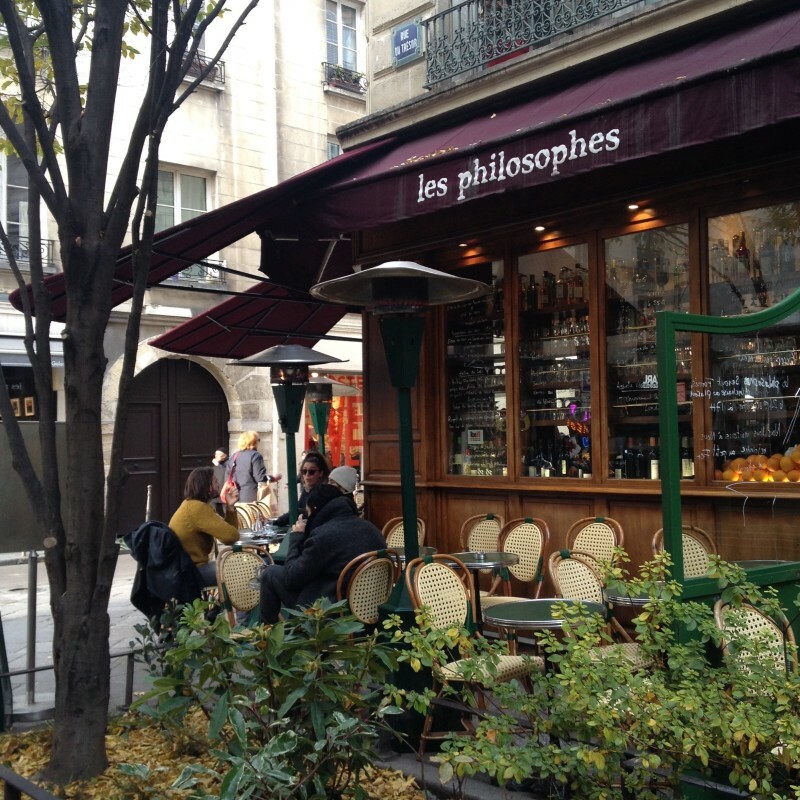 They owners also operate La chaise au plafond next door, which offers a similar menu, but I prefer the atmosphere of Les Philosophes.The place is vibrant, and there’s a terrace too!